Archives all around the Nordic countries welcome you to make a visit to an archive the second Saturday in November. 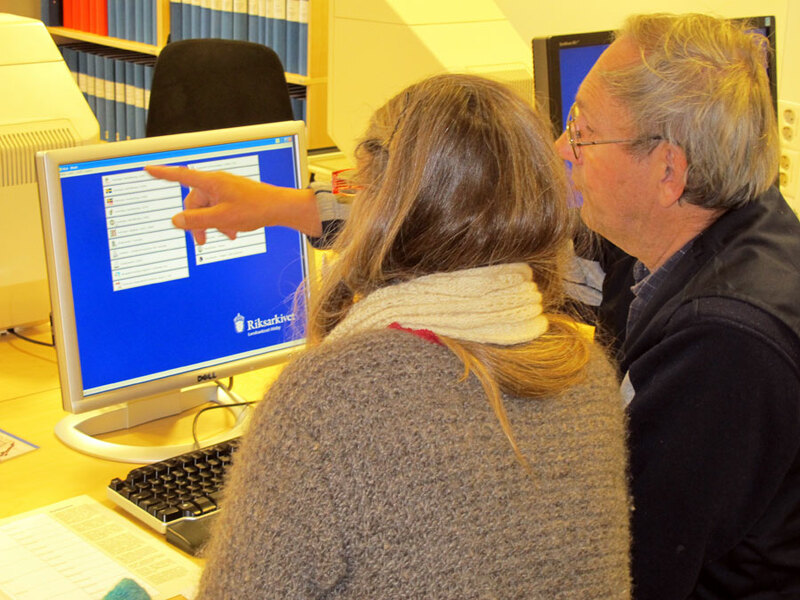 Archives Day has been an annual event since it began in Sweden in 1998. The year after in 1999 archives in Denmark followed the Swedish event. 2001 was the first year in which the archives had a common theme, “Love of…”, in Iceland, Sweden and Denmark and some places in Norway. In 2002 Finland celebrated Archives Day for the first time. This year no common theme was selected. All the Nordic countries have chosen to follow Sweden’s lead, so the day is always celebrated on the second Saturday in November. 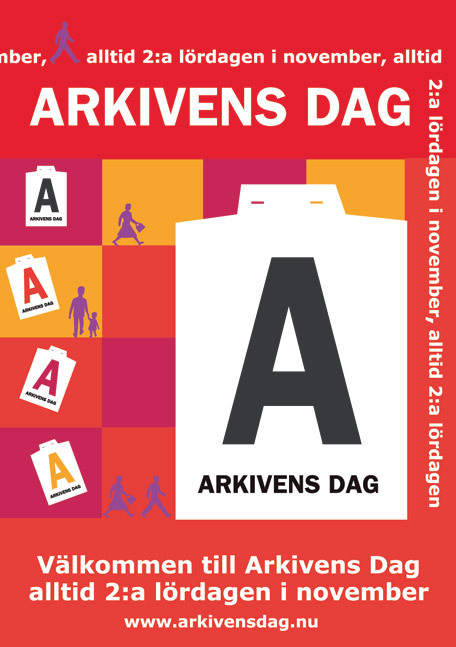 Some years all the Nordic countries have arranged the Archives Day with the same theme/topic. These are listed as Nordic topics in the list below. The participating archives cut across the boundaries between national archives, city archives, local archives and theme-based archives. This means that archives of vastly different size and scope take part. The day helps to strengthen the co-operation between the various types of archives both nationally and within the Nordic countries. 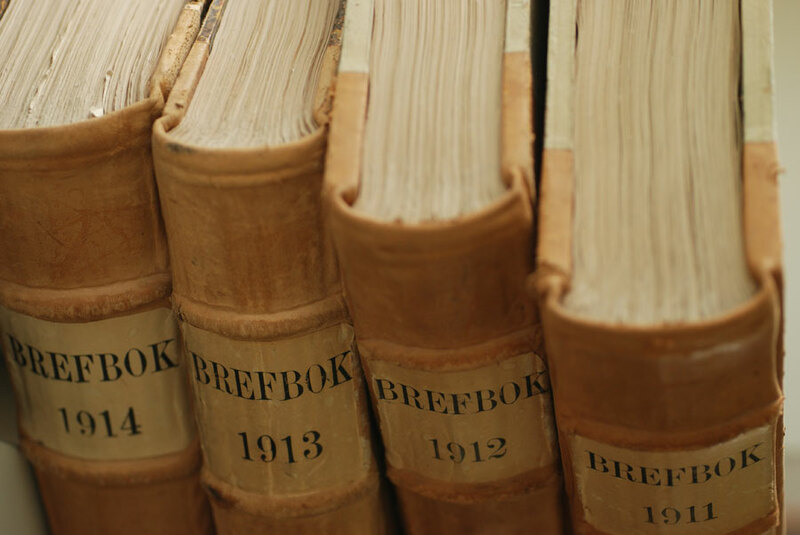 The events in the various countries help to focus attention on the archives as a cultural and democratic resource within the public domain. 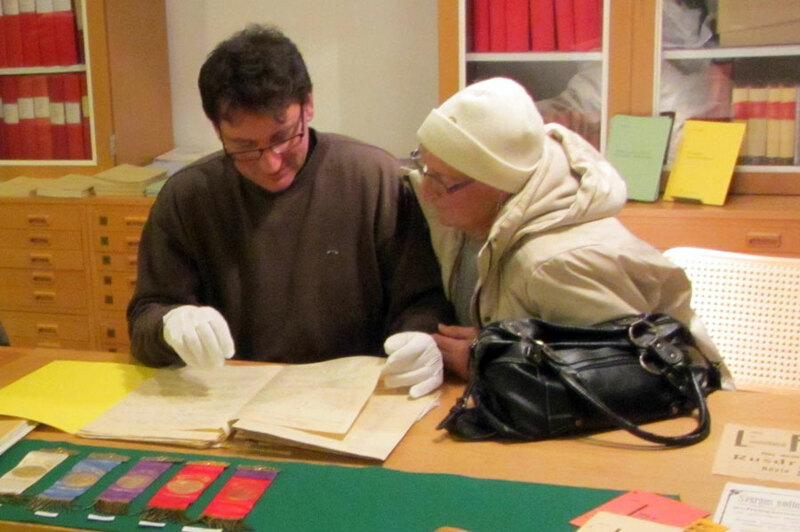 Archives’ Day has also attracted new, curious visitors – visitors who do not belong to the typical segment of archive users. 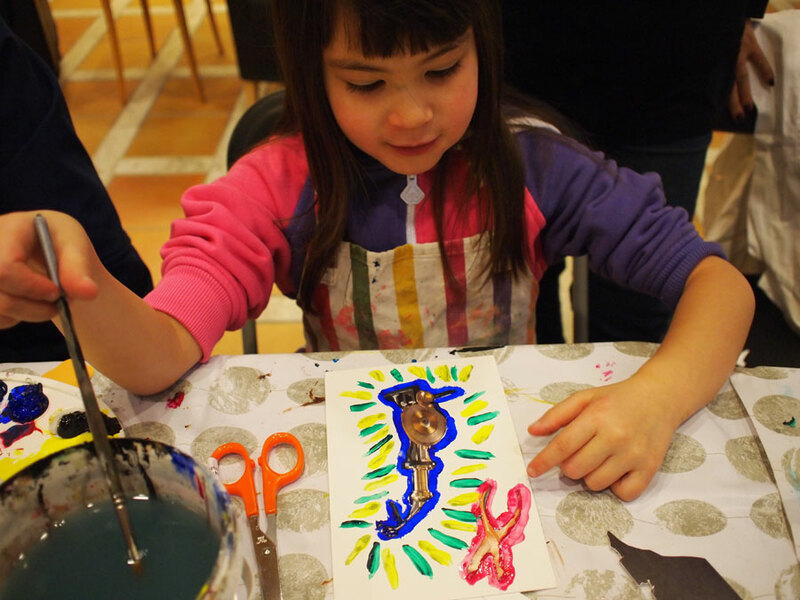 During the Archives Day the public can take part of new exhibitions, lectures, new publications, information how to start to use the archives and read the documents, guided tours in the archives, and special activities for children.